DMA membership comes with a variety of benefits, including our under-construction member webpages. In addition, membership includes perks like social events, an annual meeting, bulk purchasing projects, and social media networking. 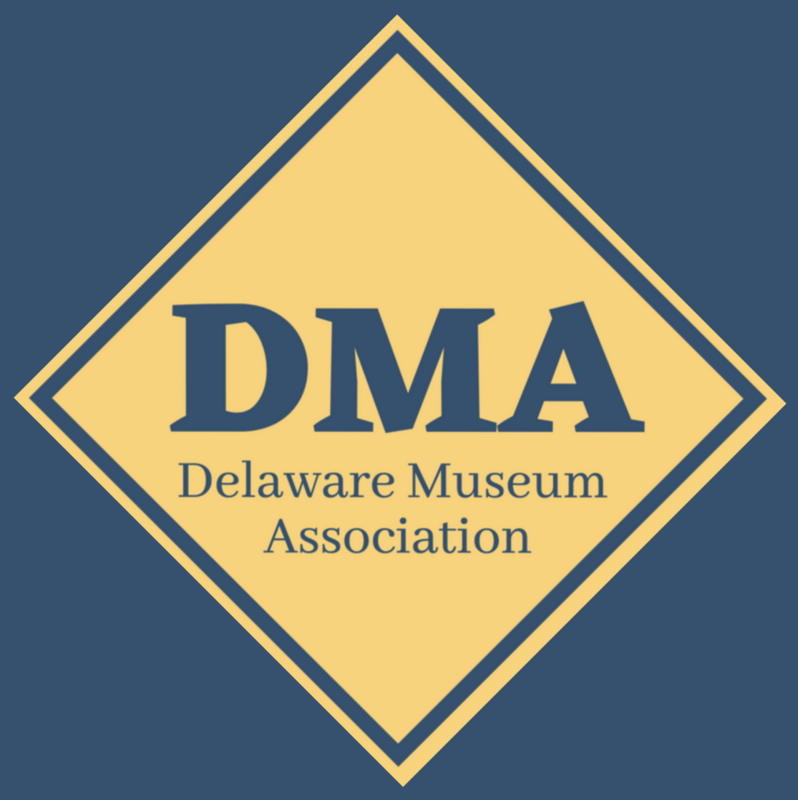 To join, send a check and your information to Delaware Museum Association, P.O. Box 1144, Dover, DE 19901. You can also download our current membership brochure HERE.